For example, Mainland PRC resident Mr. A receives salaries income 1 million in Hong Kong. Assume under Hong Kong Salaries Tax, Mr. A pays HK$100,000 to HKSAR. And if under Mainland PRC Salaries Tax, HK$300,000 payable to Mainland PRC tax authority for this HK salary income, Mr. A need to report to Mainland PRC tax authority his Hong Kong salary income, and pay HK$200,000 ( = HK$300,000 - HK$100,000) to Mainland PRC tax authority. 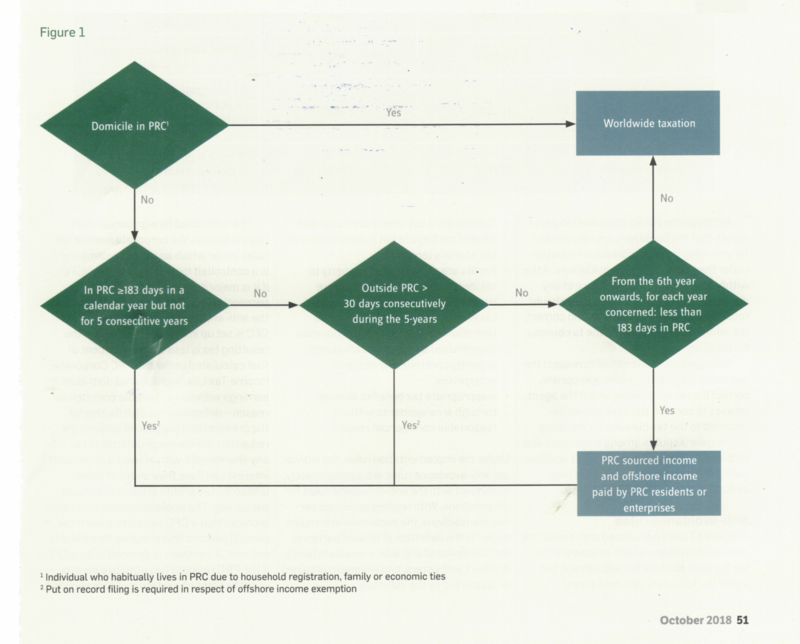 Type 2: If already taxed in Hong Kong, fully waive Mainland PRC tax. Notice Mainland PRC clients on this when the Hong Kong company declaring dividends to them. 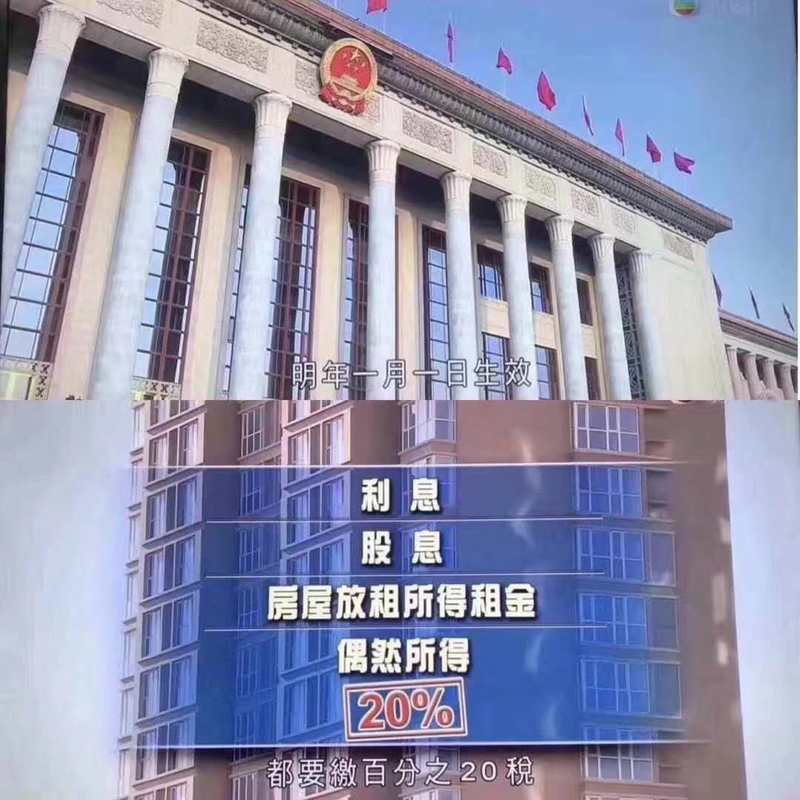 Under Mainland PRC tax law, tax payer has obligation to report their income (no matter onshore or overseas) to tax authority if the income is over CNY 120,000 (around, not accurate figure). 1. Dividends paid by a company which is a resident of One Side to a resident of the Other Side, may be taxed in that Other Side. (2) in any other case, 10% of the gross amount of the dividends. The competent authorities of both Sides shall by mutual agreement settle the mode of application of these limitations.